We walked you through setting up Tasker to automatically silence your phone at night, so you can sleep uninterrupted without ever having to manually silence your phone again. Whether you manually silence your device, use another app, a system setting or use Tasker, you may miss important calls while your phone is quiet. We are working off of a basic premise today, that if specific contacts, like your parents, call you in the middle of the night, there is obviously something wrong. It's pretty simple, if you receive a call from specific contacts, Tasker simply increases the call volume to make sure you don't sleep through the call. You guessed it, the full tutorial is in my post over on the Android Authority website. Flash the camera LED light. Send an SMS, Email, Push Bullet notification or more to your other devices and computers. Tie into home automation tools to turn on or off your house lights/tv etc. Reply to the caller or notify a loved one with an SMS or Email. We are just scratching the surface here, but I would imagine the above are a good start for most people's needs. Using Tasker Variables, capture the call time and caller name of an incoming call. Comparing this call to the last call received, if it is the same caller and their last call was less than, say, 5 minutes ago, you know they are really trying to get through to you, so turn up that ringer volume. Once again, forcing a caller to dial your number twice in a row may not be ideal for your needs, or you may need to combine the two methods above to weed out a particularly pesky friend. No matter your needs, simply think through what would work best and try to get Tasker to tackle it, which I assure you it can. Next week on the Android customization series we'll be using Tasker to adjust screen timeout and rotation. Just two more little tasks that add up to the full value of having Tasker installed on your Android devices. 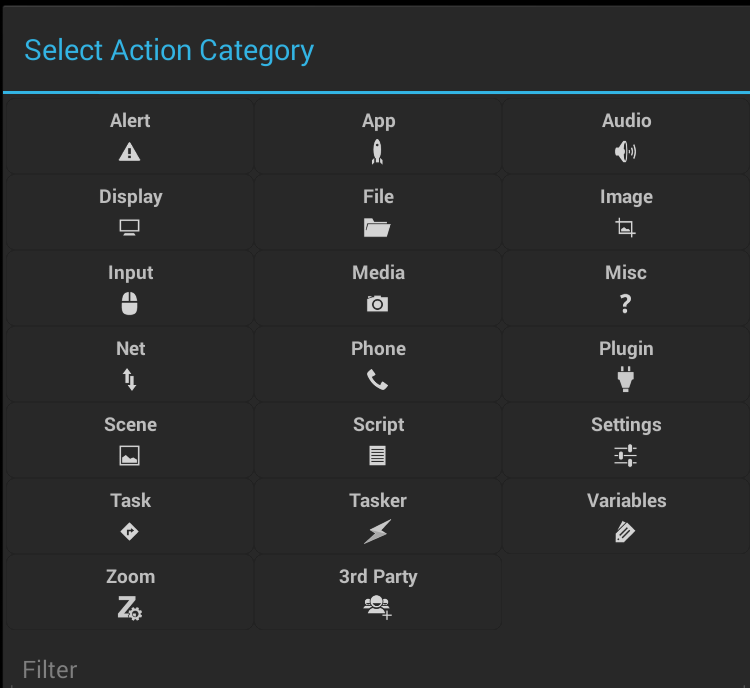 I wish I had more time to cover more Tasker options for the stuff above, what is your preferred incoming call action? Have any other ideas that I did not put on paper here today?